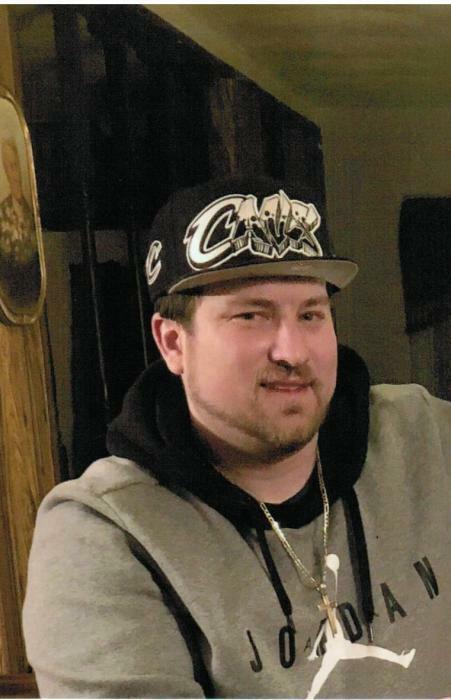 Matthew P. Yeager, 35, of Upper Sandusky, formerly of Clyde-Green Springs, died unexpectedly on Sunday, March 24, 2019. Matthew was born in Fremont on August 9, 1983 to Dennis and Diana (Ward) Yeager. He attended Clyde Schools. He was working at IB Tech in Bucyrus. Matt liked to fish and listen to music. He enjoyed shopping and spending time with his family. Survivors include his mother, Diana Hamner of Tiffin; his father, Dennis Yeager of Cleveland; his estranged wife, April Yeager of Fremont; his girlfriend, Dawn VonDerau of Upper Sandusky; his son, Domineq Yeager and daughter, Kamron Yeager both of Fremont; Dawn's children, Cameron Stover, Carson Mays and Aalayah Mays all of upper Sandusky.Three grandchildren, and siblings, Amy Smith of Tiffin; Rebecca (Jay) Zerman of Fremont; Scott (Brandy) Smith of Green Springs;Kimberly (Justin) DePotteyy of Clyde and Justin (Trisha) Yeager of Old Fort. Sixteen nieces and Nephews along with 14 great nieces and nephews also survive. A service will be announced for a later date.